For those of you who cannot attend in person, you can make your voice heard by participating in our ONLINE PROTEST! There are 4 posters to choose from OR you can design your own (NO racist, swearing or derogatory messages please). 2. Download the image to your computer (right click over picture, then Save Image As). 4. While holding the image take a picture (with cellphone, webcam or camera etc…) of you and the printed image of your choice. 5. 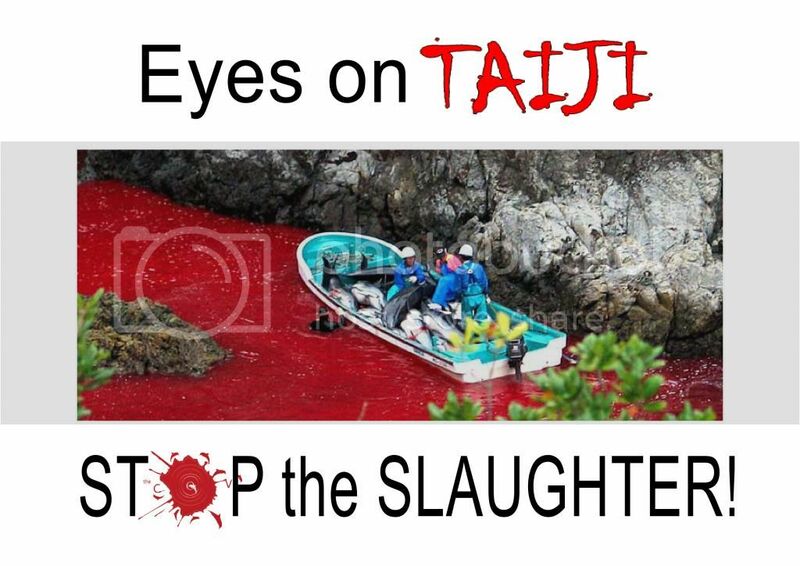 Email your image to taijiactionday2013@gmail.com (prior to 28 February 2013 if possible). 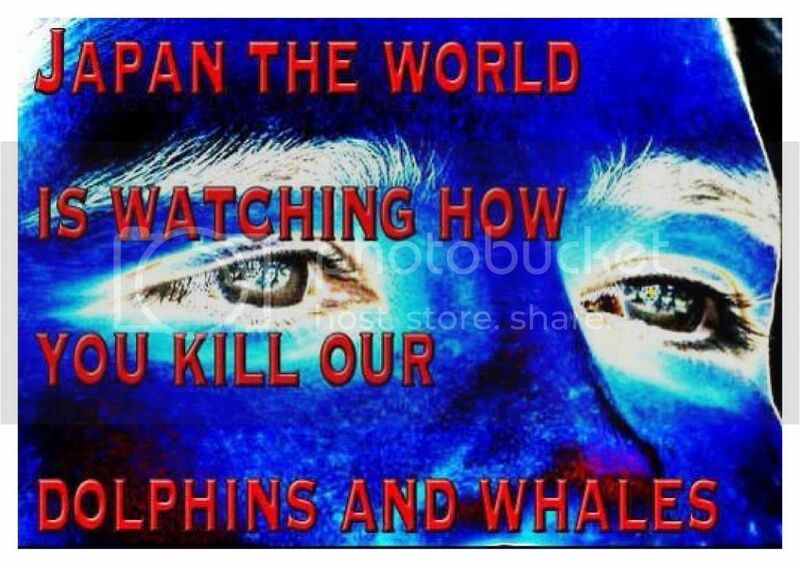 We will then forward these messages to Japan and the Fisherman’s Union and the Olympic Committee so that they hear our voices LOUD and CLEAR! We would like to end the campaign at MIDNIGHT on 28 February. So PLEASE PLEASE get your posters in before then. Any questions, please ask. 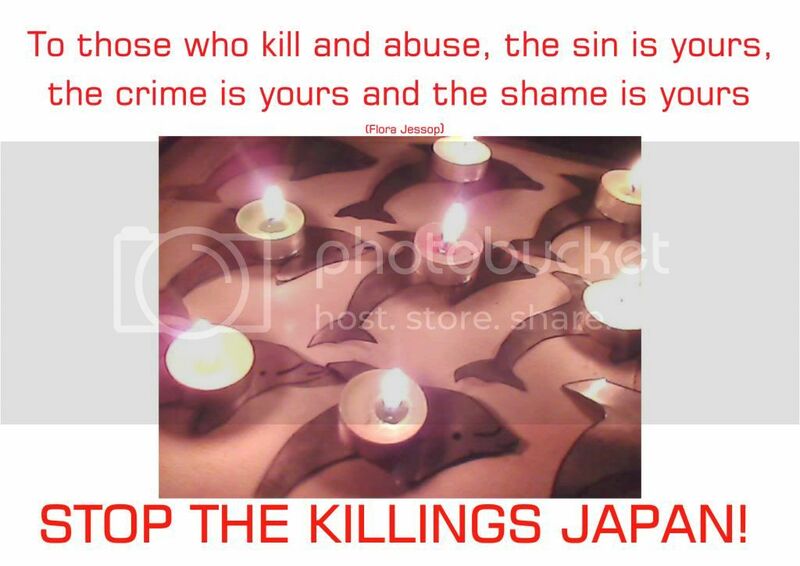 This is a fun and real way to get your message to the Japanese Government. 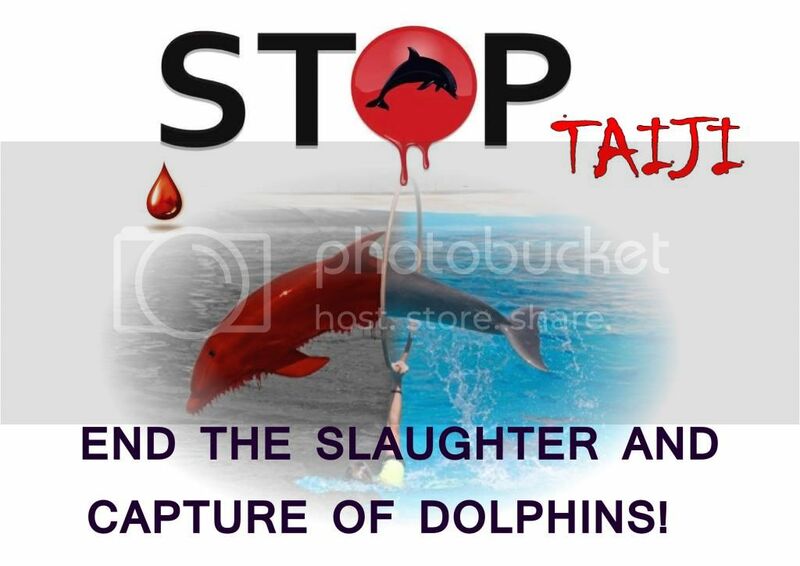 This entry was posted in Dolphin, Environment, Taiji Terror Tales, whales and tagged Global Taiji Action Day 22nd Feb 2013, https://www.facebook.com/events/460365910684326/, Online Dolphin Action Day 2013, Taji. Bookmark the permalink.